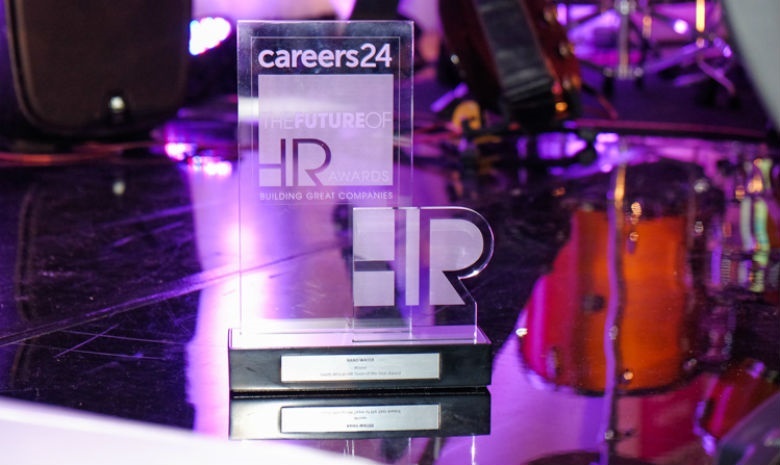 The Future of HR Summit and Awards in association with Careers24, recognised organisations and individuals within HR who are pushing the HR function forward. Technology changes in the work environment have pushed the HR function to find innovative ways to adapt to the ever-changing world of work, and it was pioneers within HR who were honoured in this year’s Future of HR Summit and Awards. 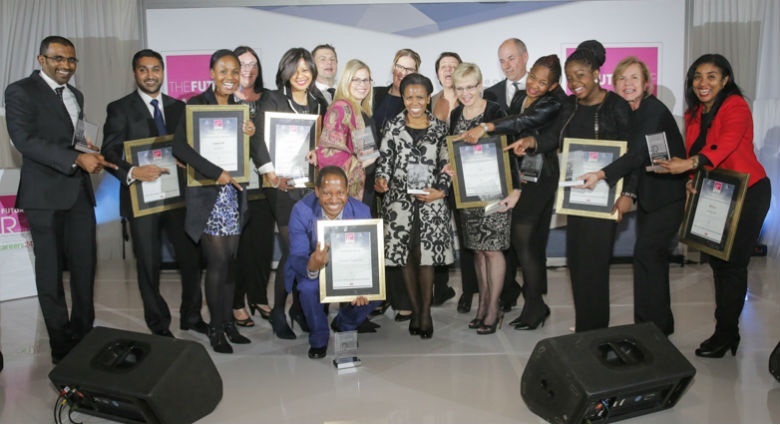 The awards ceremony which took place in Johannesburg on 20-21 July 2016 celebrated leaders in the human resources industry from both the public and private sector. The Future of HR awards recognise individuals and organisations for their work in implementing strategies and practices that deliver a direct impact on business performance and bring about innovations that set new standards for the HR industry. Big winners included Candice Booysen from Argility, who walked away with the Rising Star of the Year Award. “I walked away from the event with a deep appreciation towards the sponsors, organisers and judges for assessing and recognising the commitment, passion and dedication of the change agents in the HR field,” Candice told Careers24. “I believe there are so many deserving HR professionals who give of themselves tirelessly sometimes without expecting a thank you. I feel humbled, honoured and hope to inspire others as the recipient of the 2016 HR Rising Star award." This year’s sponsors included Public Sector Manager, Total South Africa and MMI Holdings, along with SAFM, HR Pulse, InAfrica24.com, South African Business Integrator, Workinfo.com, Management, Sandton Times, Careers24 and Bizcommunity as media partners.